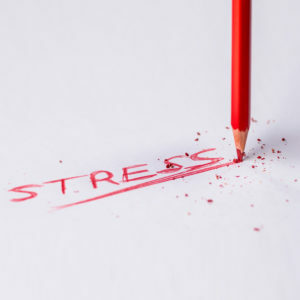 April is Stress Awareness Month, as it has been for 25+ years. So what better time than now to talk about the beast that is stress. One of the issues with stress is that it’s subjective, with our respective experiences contributing towards its manifestation. This makes it harder to diagnose, with new and unfamiliar symptoms open to misinterpretation. It can also be harder to treat as some methods or solutions work better for certain individuals rather than others. There are simple exercises and techniques that can help to shift the balance in our favour, such as a change of perception or perspective (sometimes known as ‘reframing’). Check out these to quieten mind chatter. If you have any questions or comments, especially in terms of any content that you would like to see, please let me know. And if you feel that would like some assistance to combat the stress in your life, get in touch.